You’ll find wisdom from the Word and practical examples to help you develop a freeing perspective on doubt that opens the door to asking questions, finding answers, and gaining knowledge about securing your trust in God. Take a look at the flipside of doubt and discover how much you already know about God and how you can embrace a confident faith. 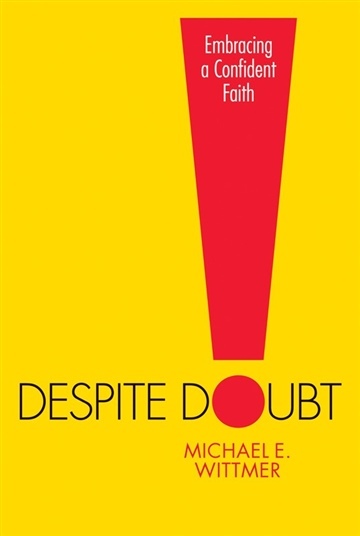 Despite Doubt includes questions for reflection and discussion and is excellent for both individual and small group study.